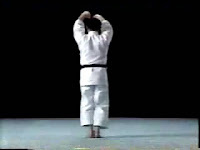 Bassai Dai kata from Shito-ryu version (unknown performer). This video is courtesy of Champ, Tokyo Japan. 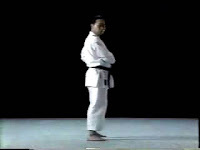 Bassai Dai | Performer: unknown | Source: Champ Shop Japan | Duration: 00:01:19 | Format: wmv | Video Size: 5,4 MB | Player: Windows Media Player or Media Player Classic.